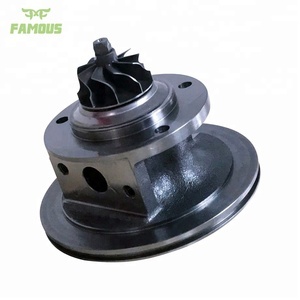 Fengcheng Famous Turbocharger Manufacture Co., Ltd.
Fengcheng Peng Cheng Power Co., Ltd.
is a turbocharger and spare parts manufacturer specialized in R&D, production, marketing and after -sale service. Q2. What is your terms of packing9 A: Neutral package or strong cartons, according to your requirements. About 5 working days after your payment The specific delivery time depends on the items and the quantity of your order. 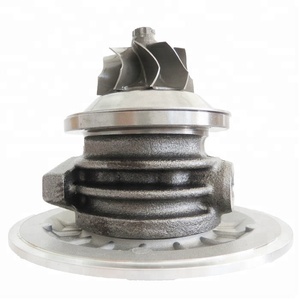 AYM AKE BDH BAU Engine Parts GT2052V Turbo 454135-5010S Turbocharger for Audi Skoda VW Description : Turbocharger for Audi, Skoda, VW Turbo model: GT2052V OEM: 454135-5010S Related part No. : 454135-9010S; 454135-0003/5/8; AR0105; 05914570S; 05914570SX; 05914570SV; 05914570K;05914570D; 05914570F Engine code: AYM; AKE; BDH; BAU Application: Audi A4 A6 A8 All Road 2.5TDI; Skoda Superb 2.5TDI; Passat B5 2.5TDI Delivery: 3-7 days Package: Neutral Packing or as requirement Place of origin Canton, China Certificate: TS16949 Trade term: EX-WORK: FOB; CNF Warranty: 14 months Fuel type: Diesel Cooling type: Oil cooled Gross weight: 8KG Pictures of product Material details Compressor Housing: ZL 101 Cast Aluminum Turbine Housing: D-55. 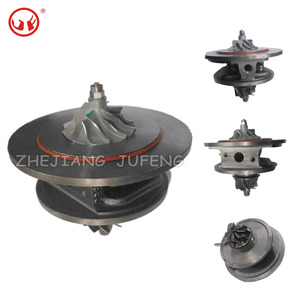 Scope of Heat Resistant&ge;950&deg;c Bearing Housing: HT250 Gray Iron Compressor Wheel: ZL201 or C355 Cast Aluminum Turbine Wheel: K18 Scope of Heat Resistant &ge;950 &deg;c Turbine Shaft 42 CrMo Journal Bearing: CW713R Trust Bearing CW713R or ZQSn 10-10 Seal Ring CrMoNiTi We also supply turbo parts Packing and Shipping 1. Shipping by Air: packed with strong carton box; wrapped with waterproof material; 2. Shipping by Ocean: pallet and wooden case wii be used if necessary. Turbo Cartridge CHRA 49135-08000 Fits Mitsubish Turbocharger TF035 49135-03301 TYPE:Turbochargers cartridge Brand H.Y.Y. H Material K18 Source area Shanghai,China(Mainland) Warranty 6 Months OE No. 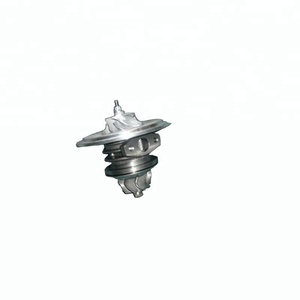 49135-08000 49135-03200, 49135-03210 49135-03220, 49135-03300 Size: Standard Size Engine No. 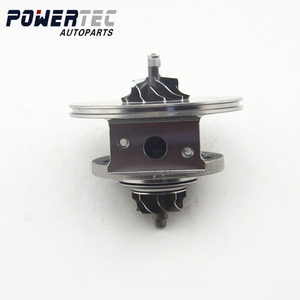 BV43 Turbo Cartridge / Core / CHRA 53039880145 53039700145 5303-988-0127 5303-970-0127 For turbocharger 28200-4A480 For Hyundai OEM No. 2.Packing : Natural Packing or as customer request 1. Sample to test quality : 1 piece is ok . 3. 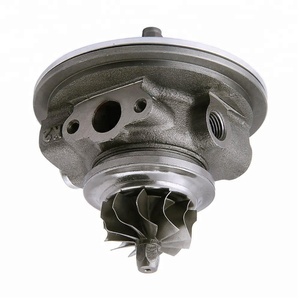 We will be online 24 hours for you: If you can not confirm which one fit your car or turbo, please feel free to contact us. 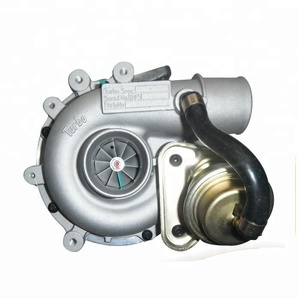 Shanghai Yland Autoparts Co., Ltd.
Alibaba.com offers 13,416 turbo chra products. About 1% of these are machinery engine parts. A wide variety of turbo chra options are available to you, such as paid samples, free samples. 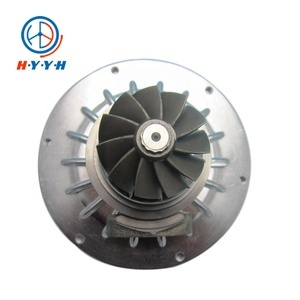 There are 13,434 turbo chra suppliers, mainly located in Asia. The top supplying countries are China (Mainland), Slovenia, and India, which supply 99%, 1%, and 1% of turbo chra respectively. Turbo chra products are most popular in Mid East, Eastern Europe, and Northern Europe. You can ensure product safety by selecting from certified suppliers, including 544 with ISO9001, 227 with ISO/TS16949, and 48 with Other certification.